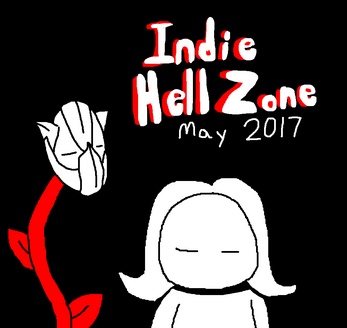 Indie Hell Zone is a monthly accumulation of things that I wrote about on my blog, dedicated to rambling about indie games. I want to do this as a regular thing, so I'd like to hear feedback on how I can improve! Cover art is by me, portraying Strawberry Cubes.